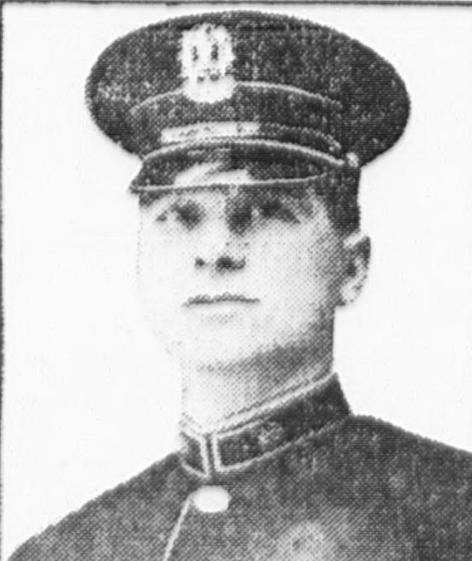 Policeman Frank Sankey was shot and killed near the corner of 56th Street and Vine Street while attempting to arrest a man for causing a disturbance. 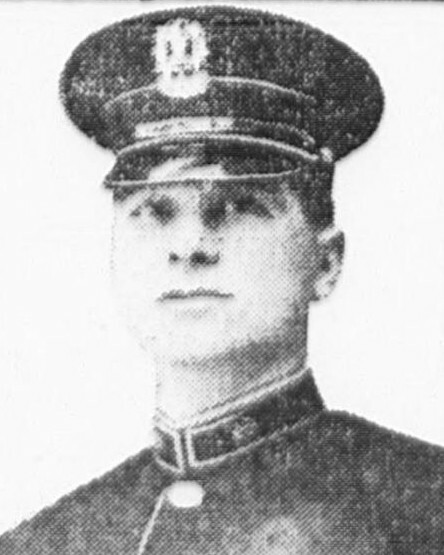 The suspect resisted arrest, drew a revolver, and shot Policeman Sankey in the stomach. The suspect fled to his rooftop where he was apprehended. The suspect was convicted of second degree murder and sentenced to 20 years in prison. Rest in peace Patrolman Sankey.